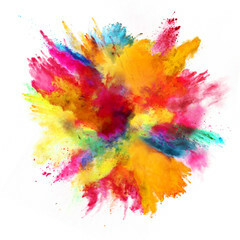 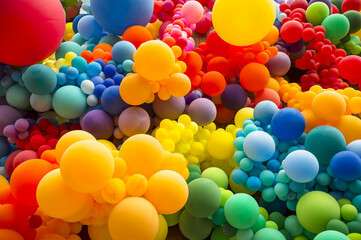 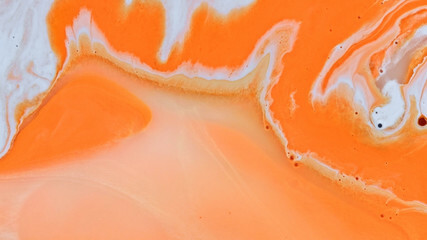 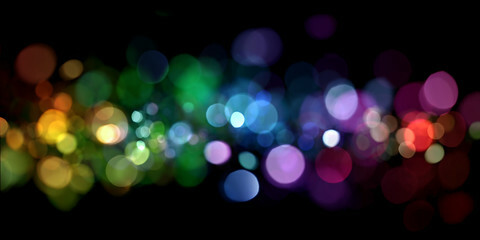 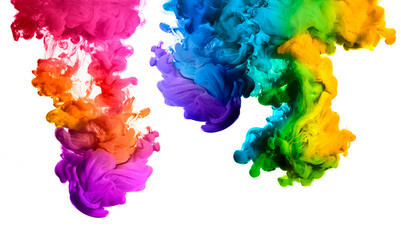 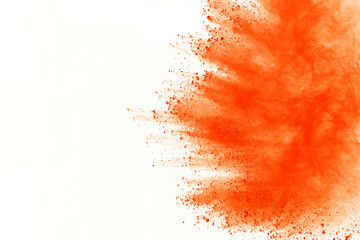 Explosion of colored powder, isolated on white background. 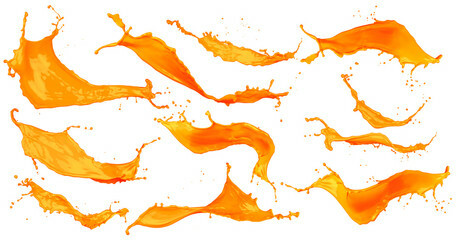 Abstract of colored dust splatted. 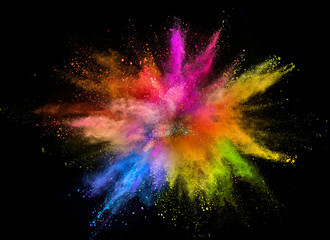 Color cloud. 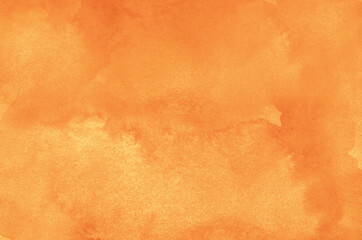 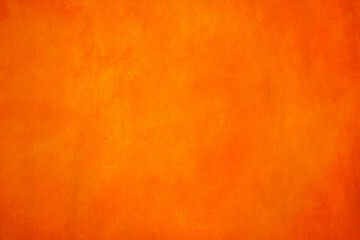  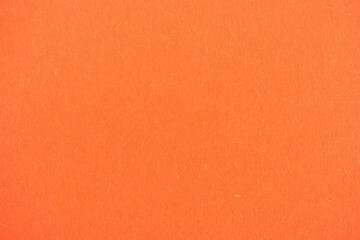 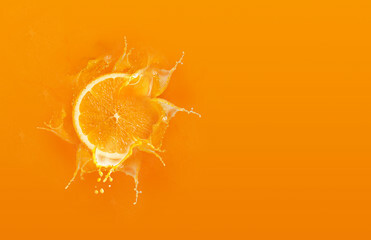 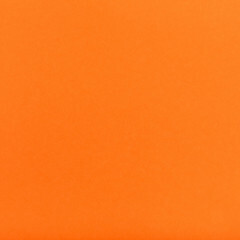 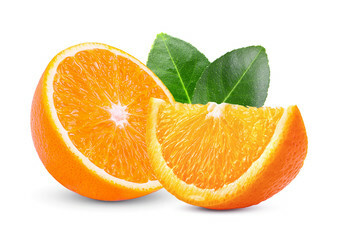 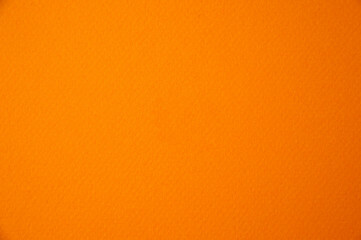 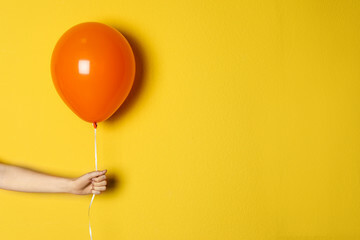 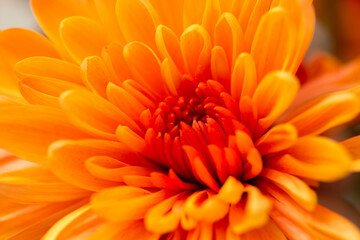 Vibrant, monochromatic, orange and yellow background. 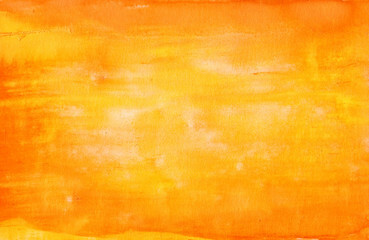 Saturated, warm colored acrylics on paper. 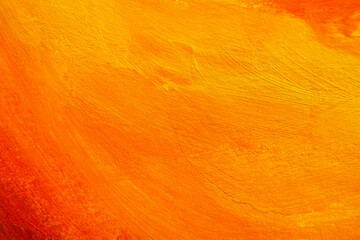 Close up photo of hand painted abstract painting.